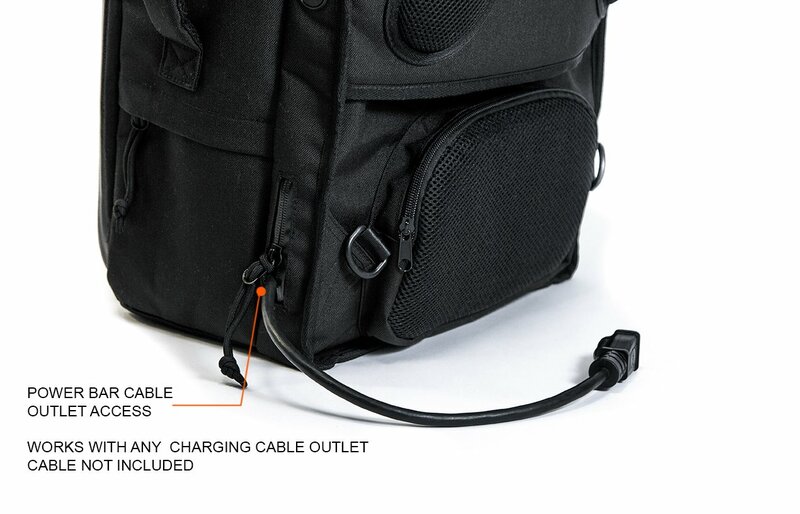 Now you can easily take all your camera gear, protected and organized, every where you go. 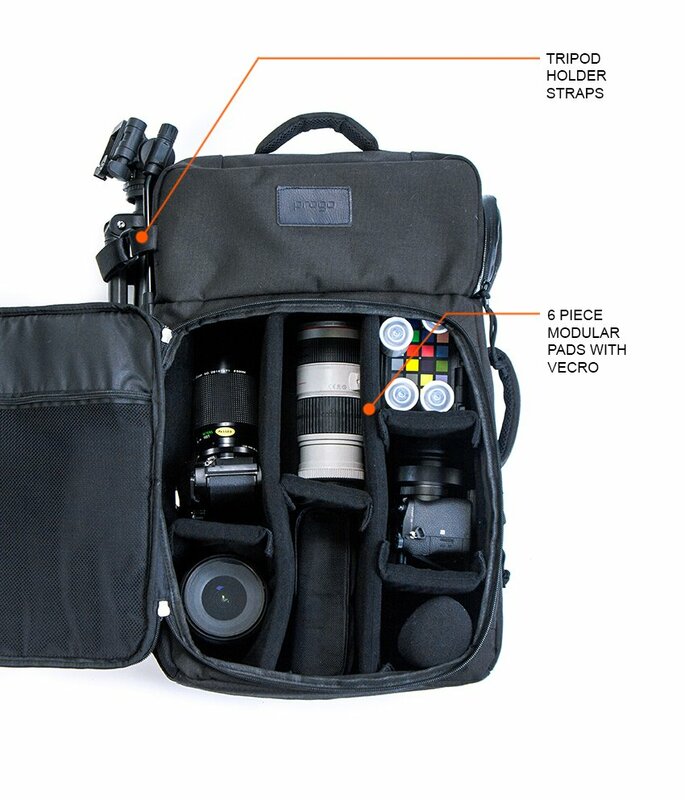 The ProGo backpack comes with velcro padded dividers to accommodate all your camera gear. 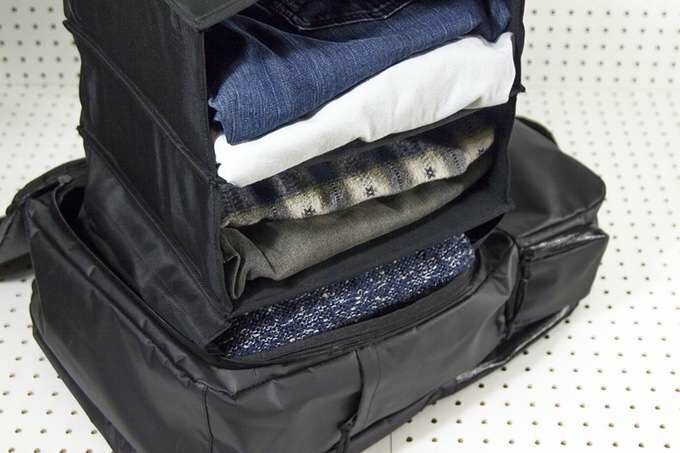 Pack Your Clothes in A Snap! 2 is better than 1. 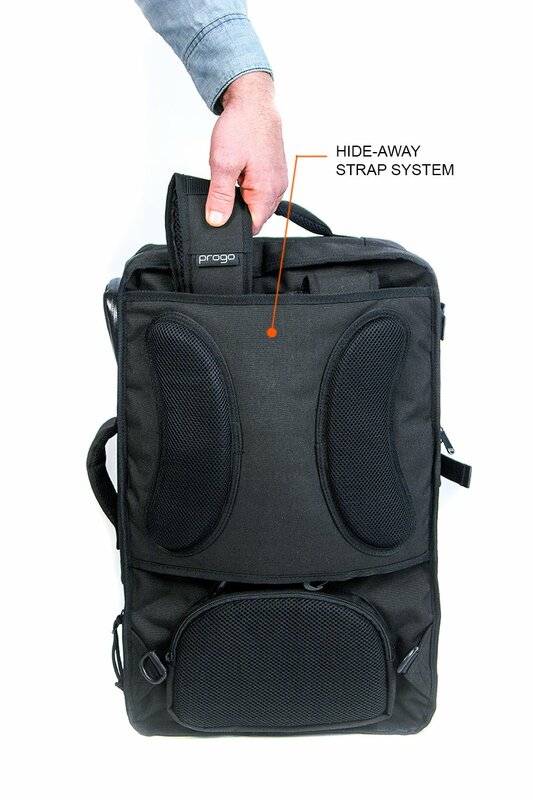 Easily turn your backpack into a hand-held bag with the ProGo hide-away strap system. 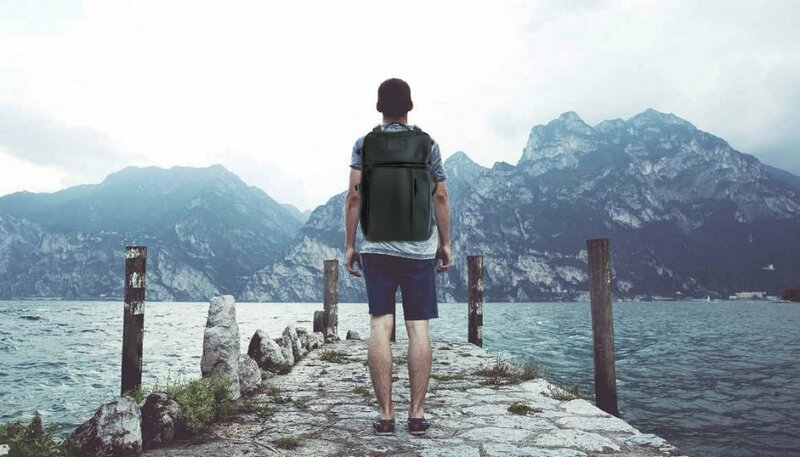 Keep your passport, wallet and other valuables safe by storing them in the ProGo Backpack’s hidden Pocket. 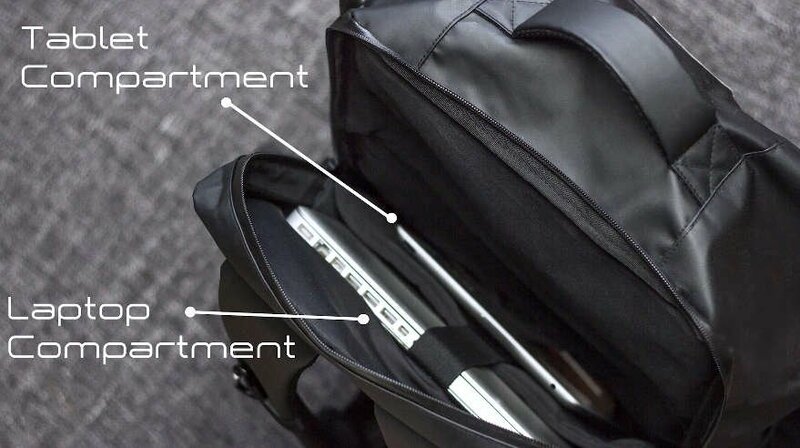 Carry your laptop (up to 17") and tablet in the dedicated padded compartment located in the back of the ProGo backpack. 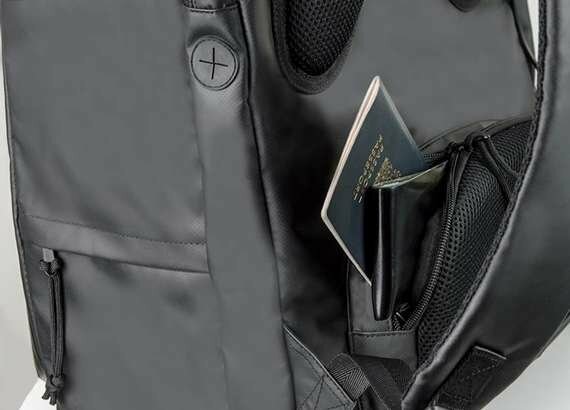 Never lose your bag in a busy area. 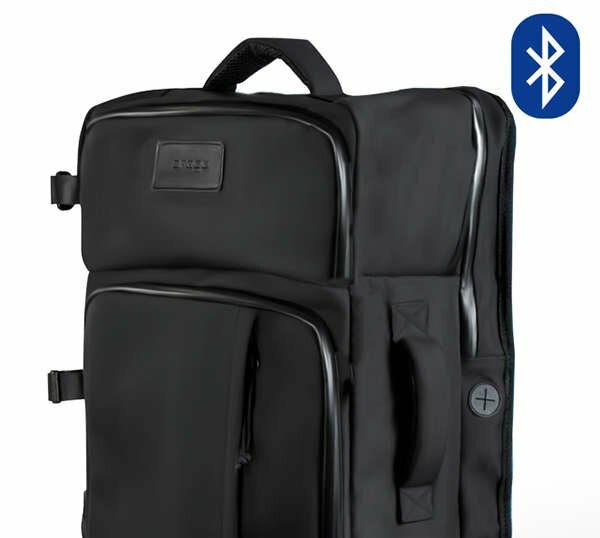 With the bluetooth anti-theft device, your ProGo backpack and your valuables will always be with you.